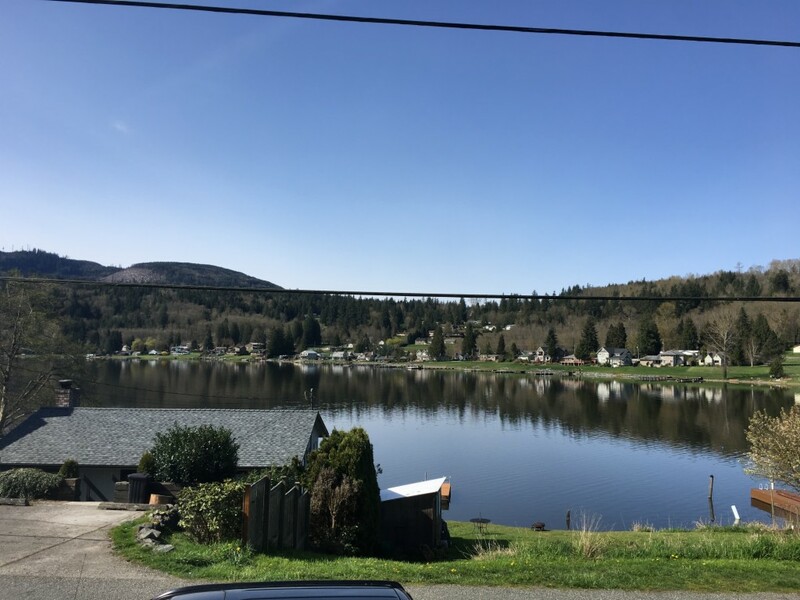 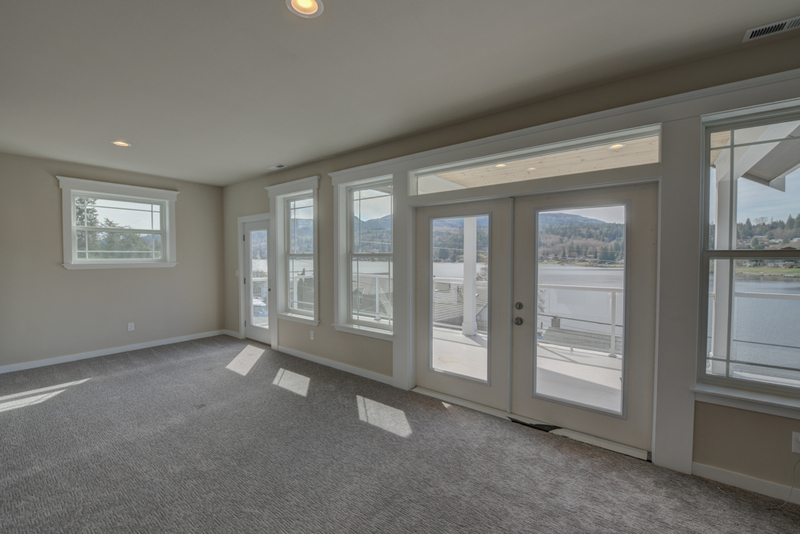 Custom home with spectacular view of Big Lake! 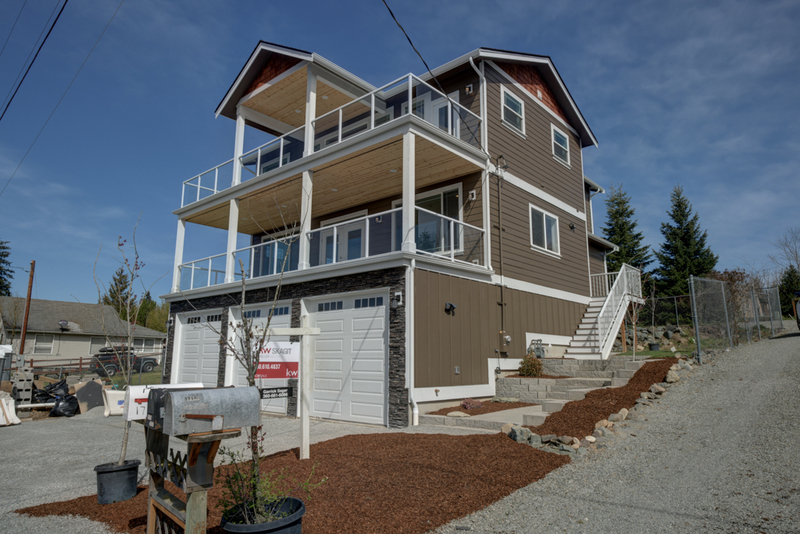 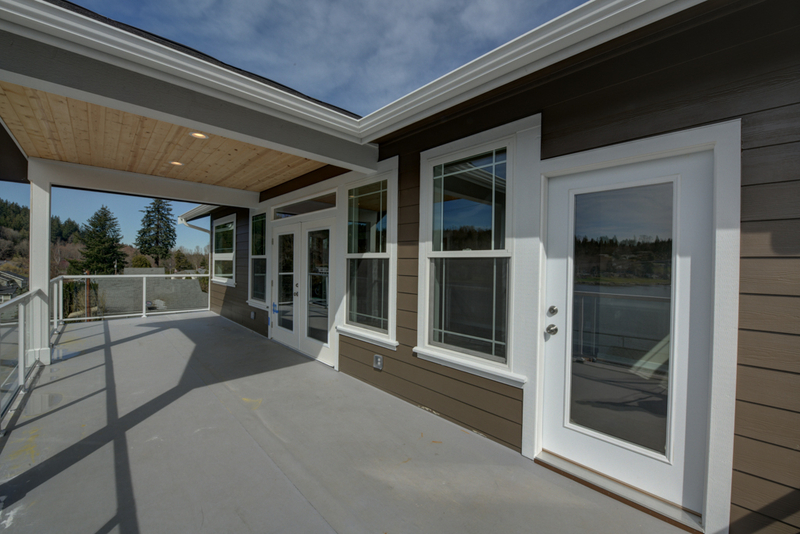 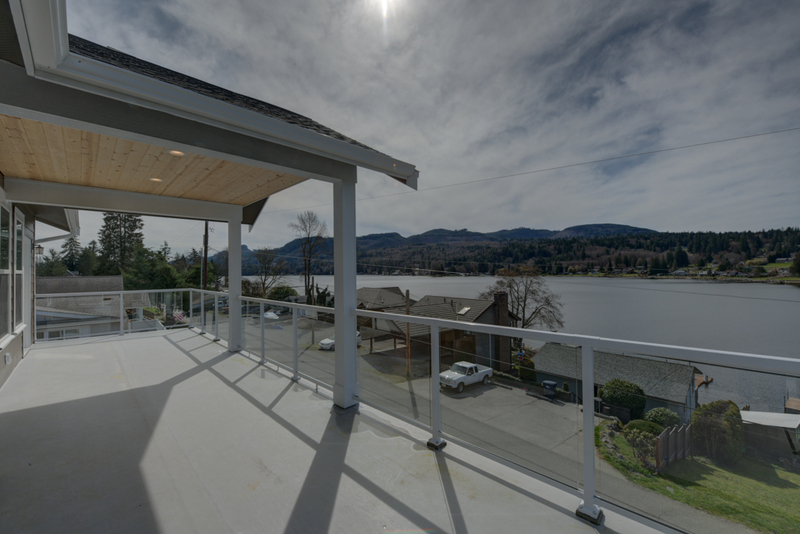 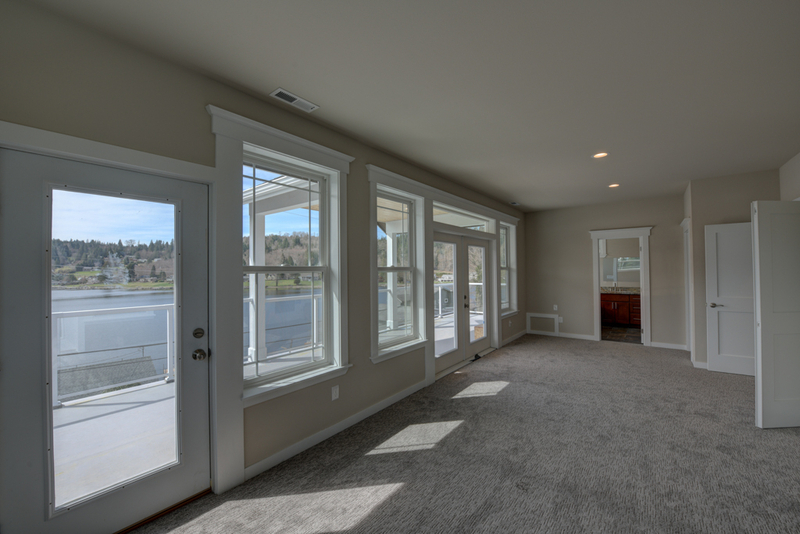 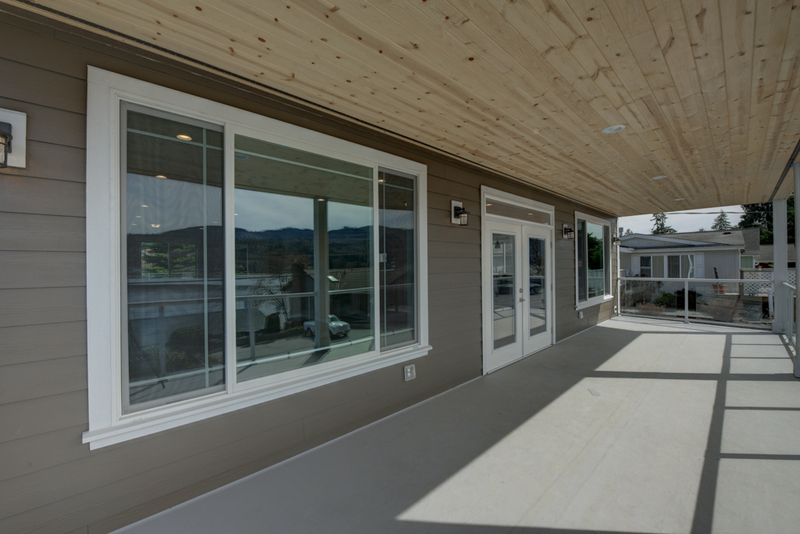 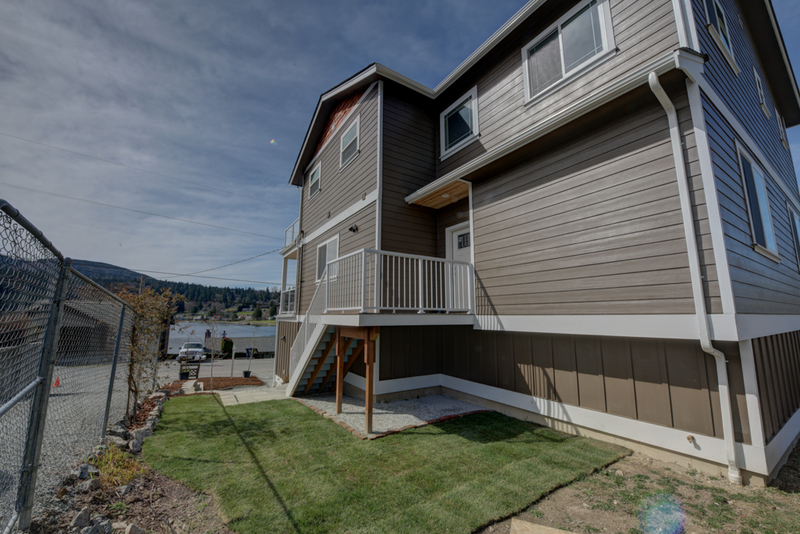 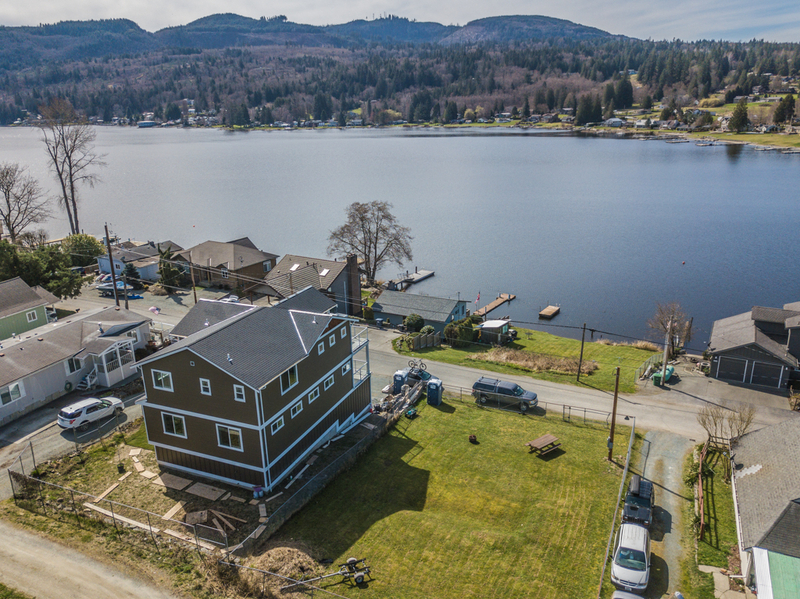 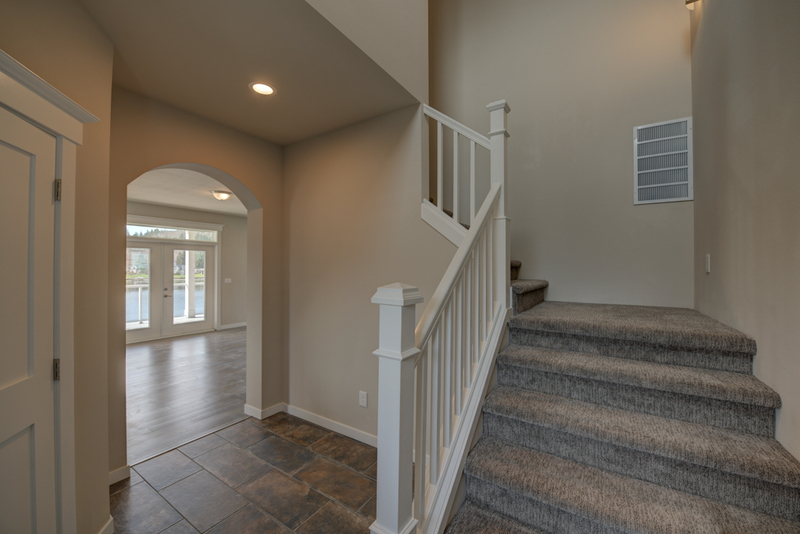 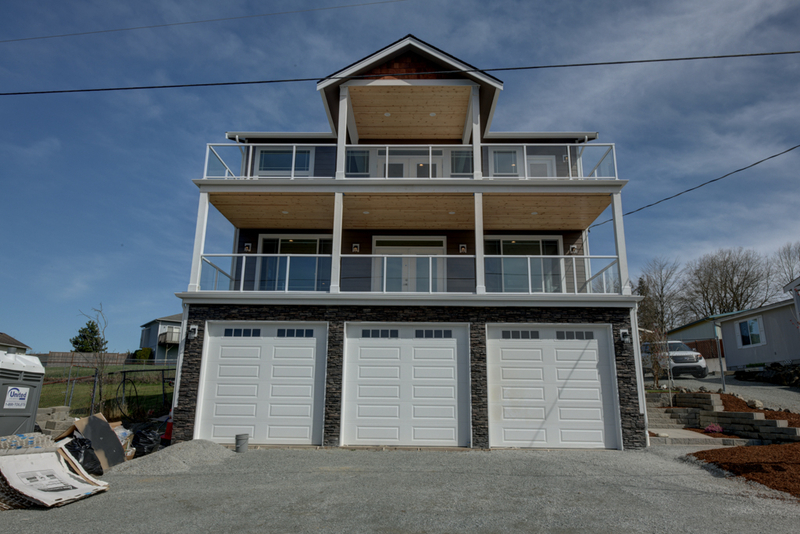 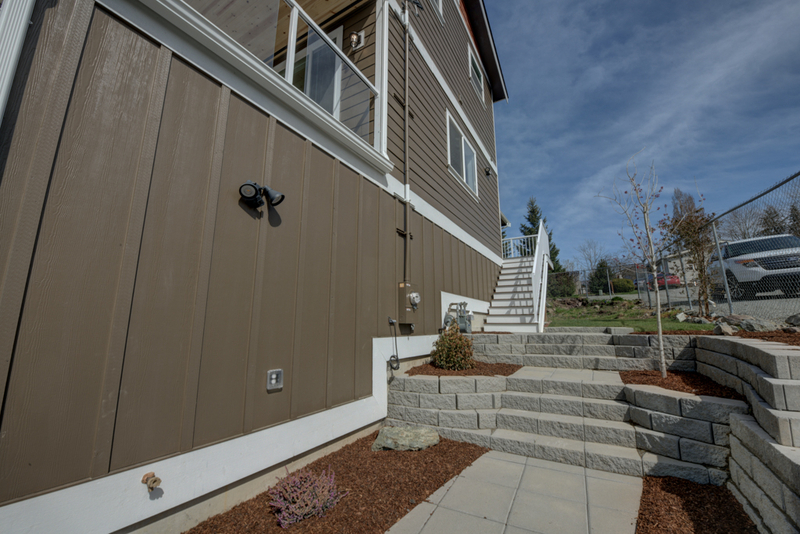 French doors from your decks face the lake on the main level and from the master suite on the top floor. 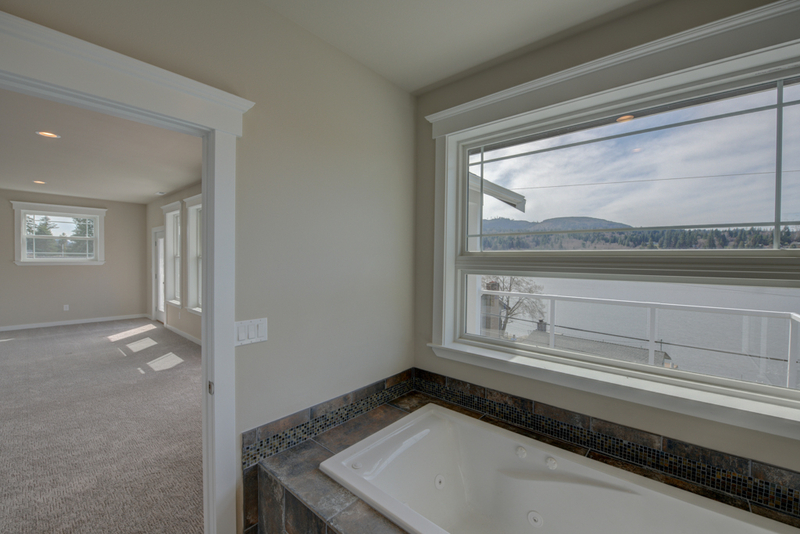 The master has a sitting area, walk in closet and a jetted tub with a view! 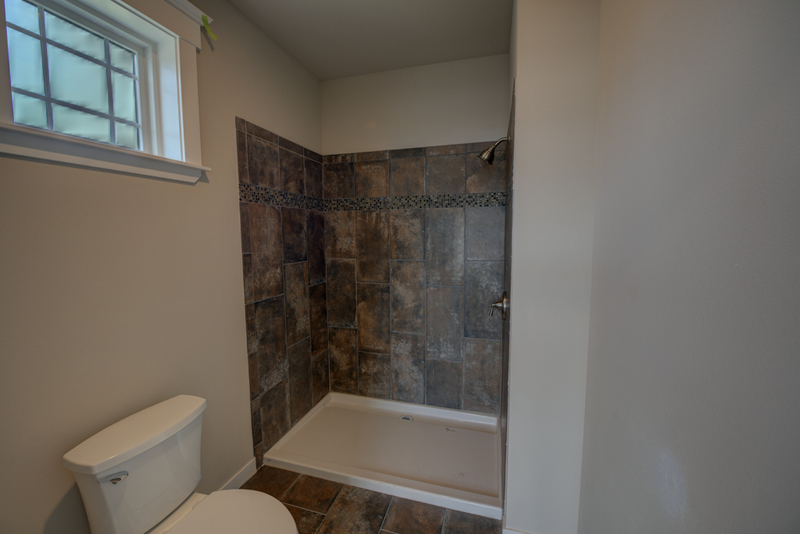 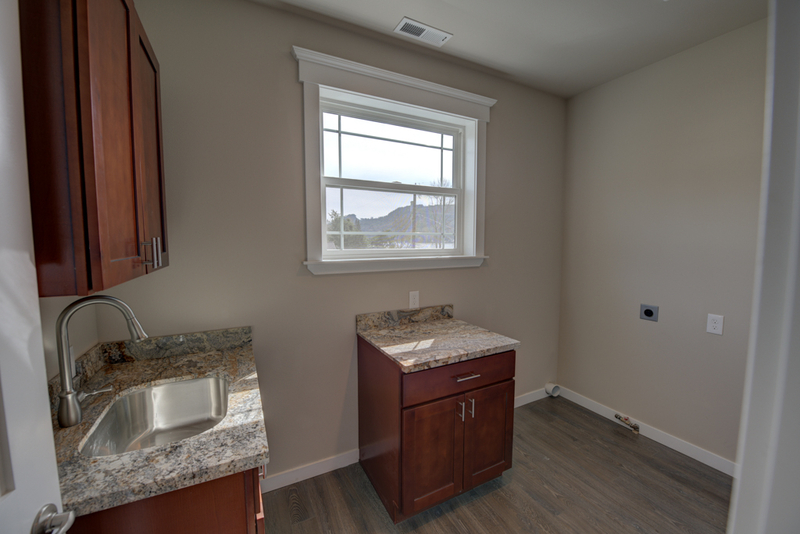 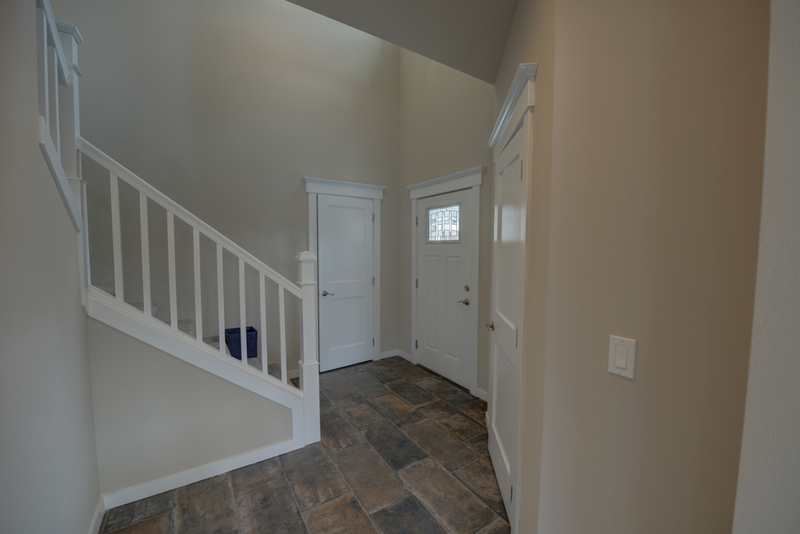 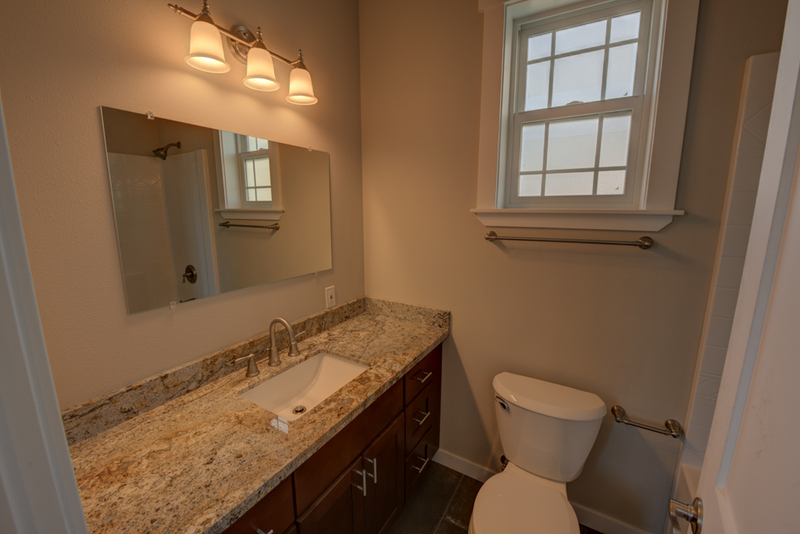 The 2 additional bedrooms each have their own bath. 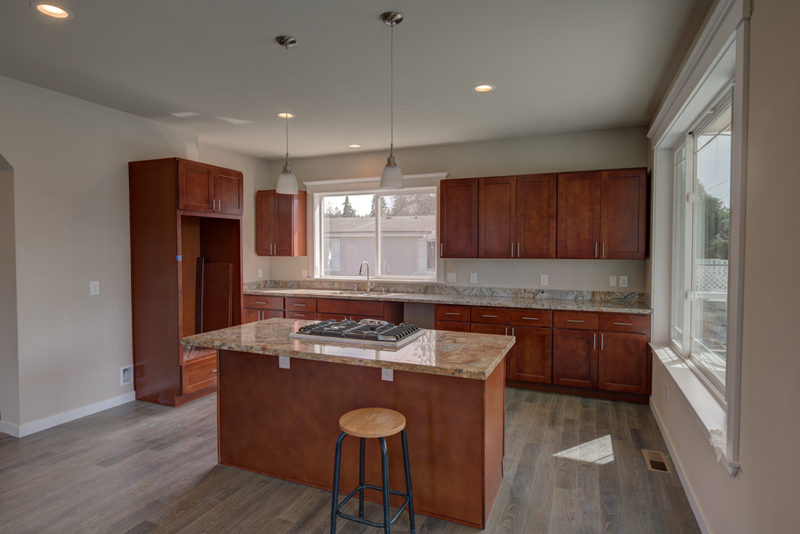 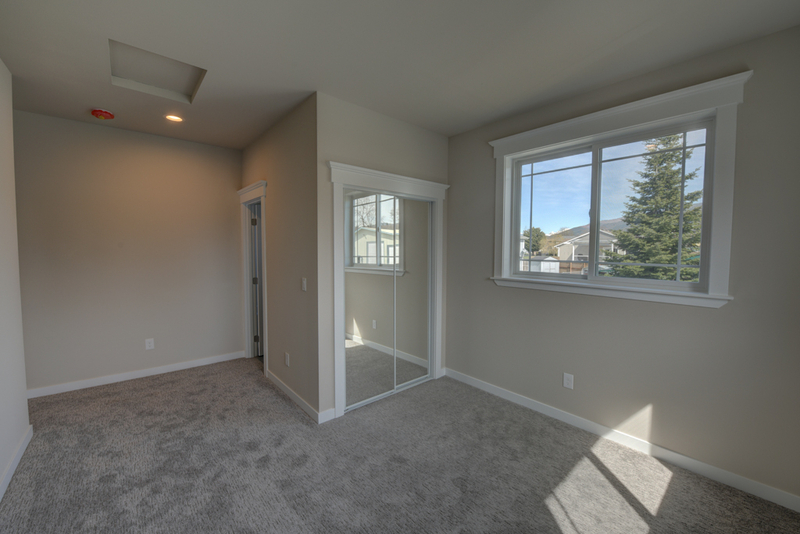 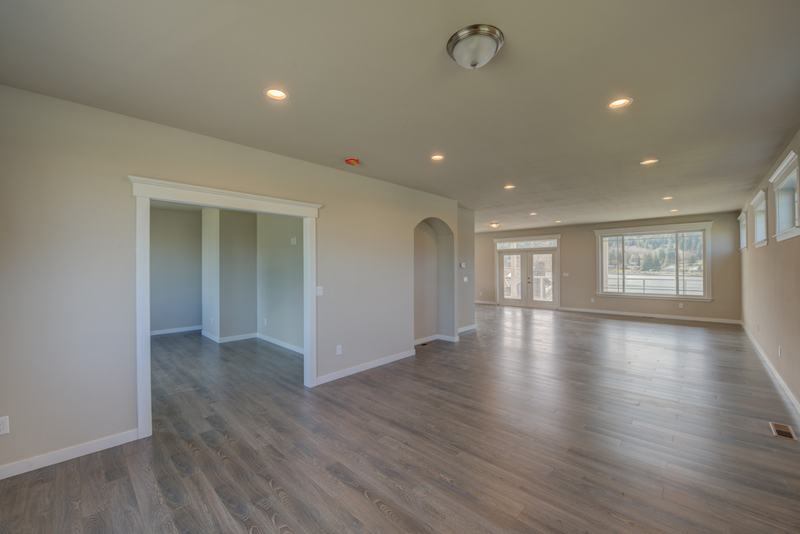 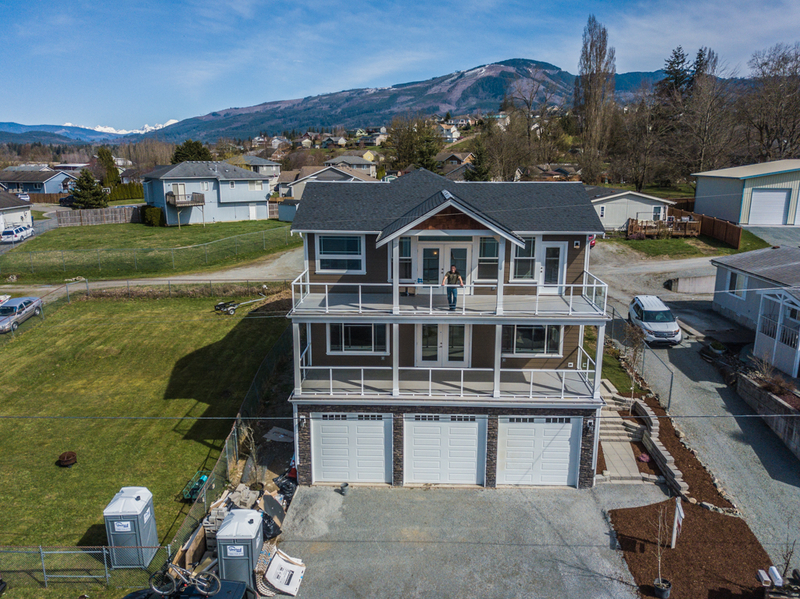 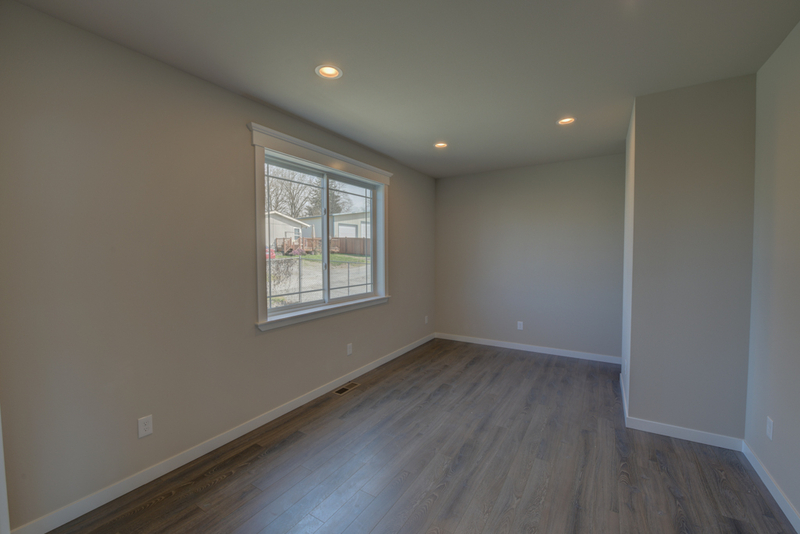 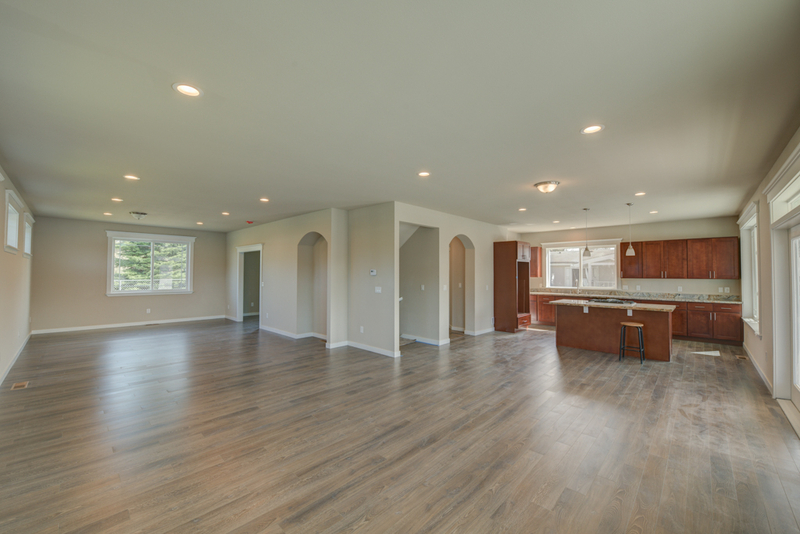 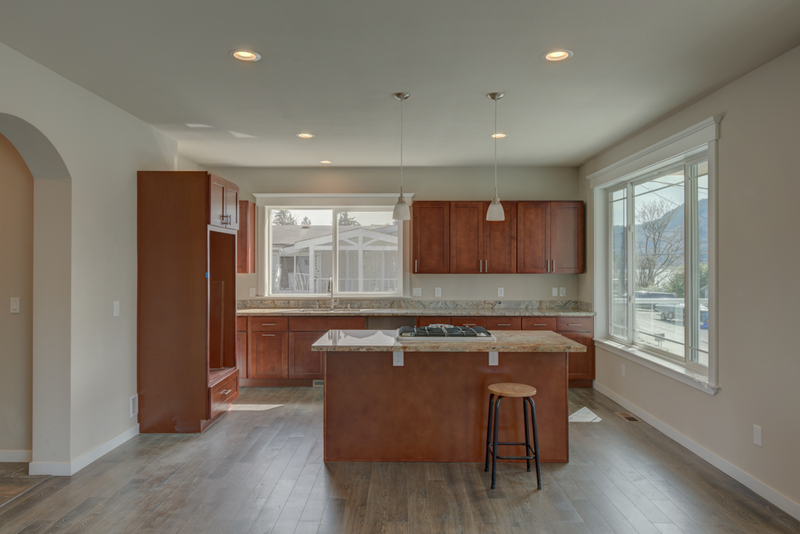 The open living space on the main floor has a family room, dining room, media room and a kitchen with an island, making this the perfect home for entertaining!